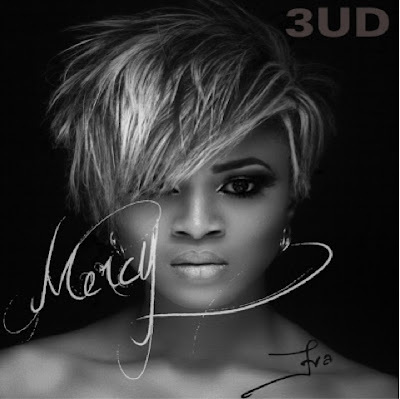 Eva Alordiah - one of the most consistent and best femcees out of Nigeria finally releases her long-awaited track 'Mercy'. Alordiah was initially meant to release the track in early February, but due to the sudden and shocking death of Nigerian singer Goldie Harvey, Eva respectively put the release of the song on hold. With punchlines and bars in effect, Eva delivers us this track 'Mercy' produced by Sossick!